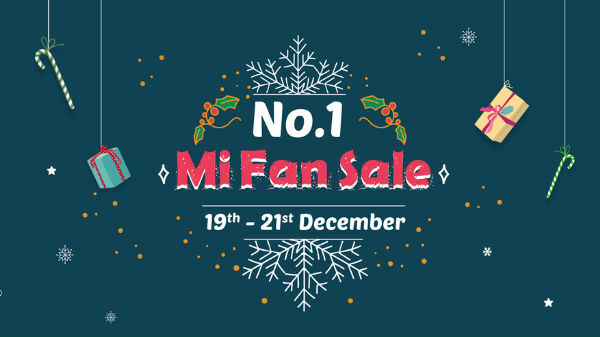 Xiaomi is conducting it 'No 1 Mi Fan Sale' and today is the last day of the sale. Deals which you don't want to miss. Xiaomi is conducting it 'No 1 Mi Fan Sale' and today is the last day of the sale. This must be the last chance for you to grab the Xiaomi products with discounts on Mi.com, Amazon India and Flipkart. The sale started on all the online platforms on Wednesday. The sale includes Xiaomi products like smartphones, Smart TVs, and accessories with limited period discounts. The company is also offering 5 per cent instant discount on some selected product. But the additional discount is only on HDFC debit and credit cards. Meanwhile, some products are also available with up to Rs. 5,000 discount. Under the sale, the Redmi Note 5 Pro is available for sale with a discount of Rs 2,000 off. The smartphone is available in two variants, the base model with 4GB RAM + 64GB storage is up for grabs at Rs 12,999. The 6GB RAM and 64GB storage are available at Rs 14,999. Xiaomi Redmi 6 is up for sale with a starting price of Rs 8,499 for the base variant with 3GB RAM and 32GB storage. The 64GB storage variant at Rs 8,999. 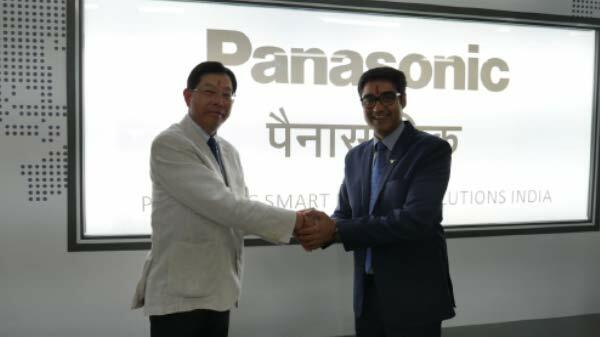 The company is offering a discount of Rs 1,500 during this sale. The company is also offering its sub-brand's Poco F1 under the sale at Rs 19,999 for 6GB RAM and 64GB ROM. On the other hand, the 128GB storage variant with the same RAM cost you Rs 21,999. 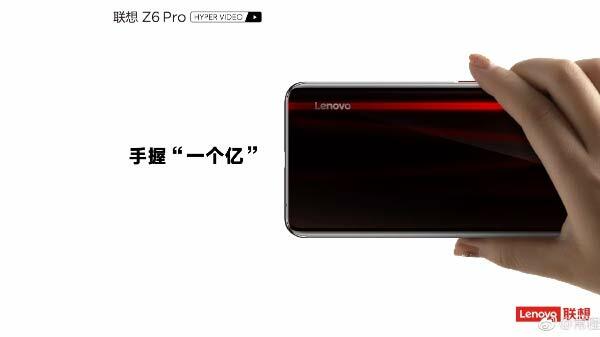 The top-notch model with 8GB RAM and 256GB storage is listed for Rs 25,999. Xiaomi claims that the phone is available with up to Rs. 5,000 off. 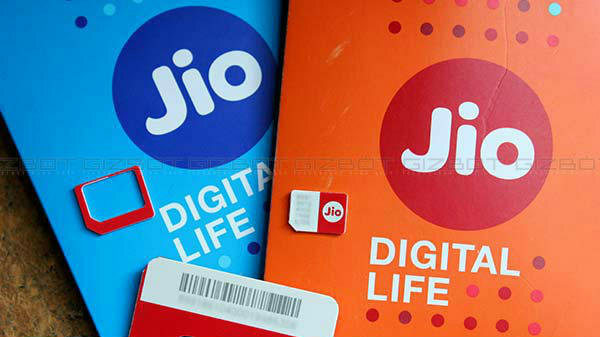 You can also opt for no cost EMI option starting at Rs 3,334 per month. Mi LED Smart TV 4 Pro 55-inch is up for grabs under the sale with a discount of up to Rs 28,000 on exchange offer. It is priced at Rs 49,999. The Mi Mix 2 is available with flat Rs 15,000 off and it is up for sale at Rs 22,999 for the 6GB RAM model. Redmi Mi A2 is listed under the sale at starting Rs 14,999 with up to Rs 3,500 discount. Under the No 1 Mi Fan Sale the Mi accessories are also available at as low as Rs. 149.